University of California San Diego Jacobs School of Engineering Professor Andrew B. Kahng has been awarded the 2019 Ho-Am Prize for Engineering, the highest award for engineering in Korea. Kahng, a professor of computer science and of electrical engineering, is being recognized for the significant contributions he has made to the advancement of the semiconductor industry by developing design automation software for realization of complex integrated-circuit systems in semiconductors. Established in 1990 by Kun-Hee Lee, the chairman of Samsung, the Ho-Am prize is considered Korea’s highest honor for science, engineering, medicine, the arts and community service. It is named for Samsung’s late founder, Byung-chull Lee, whose nickname was “Ho-Am.” The prize recognizes individuals of Korean heritage who have contributed to academics, the arts, and social development, or who have furthered the welfare of humanity through distinguished accomplishments in their respective professional fields. For nearly two decades, Kahng played a key role in the definition of the International Technology Roadmap for Semiconductors, setting out directions for semiconductor and design technology research for the global semiconductor industry. Most recently, he was selected by the Defense Advanced Research Projects Agency (DARPA) to lead a multi-institution project which aims to develop electronic design automation tools for 24-hour, no-human-in-the-loop integrated circuit hardware layout generation. The project, called OpenROAD (Foundations and Realization of Open, Accessible Design), supports the Intelligent Design of Electronic Assets program within DARPA’s larger Electronics Resurgence Initiative. 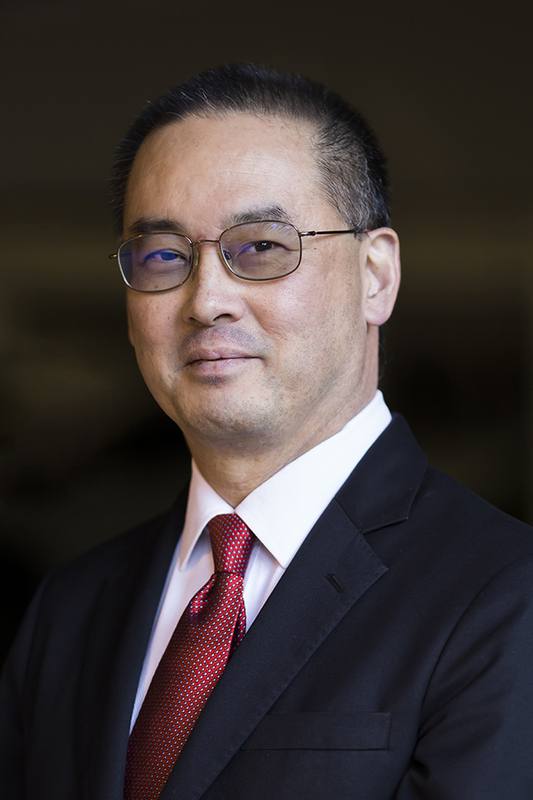 "I give my hearty congratulations to Andrew Kahng for being awarded the prestigious 2019 Ho-Am Prize for Engineering," said Albert P. Pisano, Dean of the UC San Diego Jacobs School of Engineering. "Andrew's research contributions to advancing the semiconductor industry are incredible. But there is more. In addition to his own research accomplishments, Andrew has provided invaluable leadership, year after year, in charting the course for the future of this rapidly evolving industry." Kahng was born and raised in San Diego; his parents emigrated from Korea in the 1950s. He earned a bachelor’s degree in applied math at Harvard before coming to UC San Diego, where he earned his Ph.D. in computer science. He served as a professor at UCLA and as a visiting scientist at Cadence Design Systems before joining the faculty at the UC San Diego Jacobs School of Engineering in 2001. He is the first faculty to receive the Ho-Am prize while at UC San Diego. Recipients of the Ho-Am Prize receive a diploma, a pure gold medal (187.5g), and a cash prize of 300 million Korean Won (about $275,000). The award ceremony is scheduled to be held in Seoul, Korea on May 31.